Privaira and Trefecta Mobility are happy to announce its partnership. Two luxury brands striving to enhance the customer experience with a focus on quality and safety. Riding a Trefecta eBike and flying private with Privaira share one important similarity: Freedom to choose when and where to go. 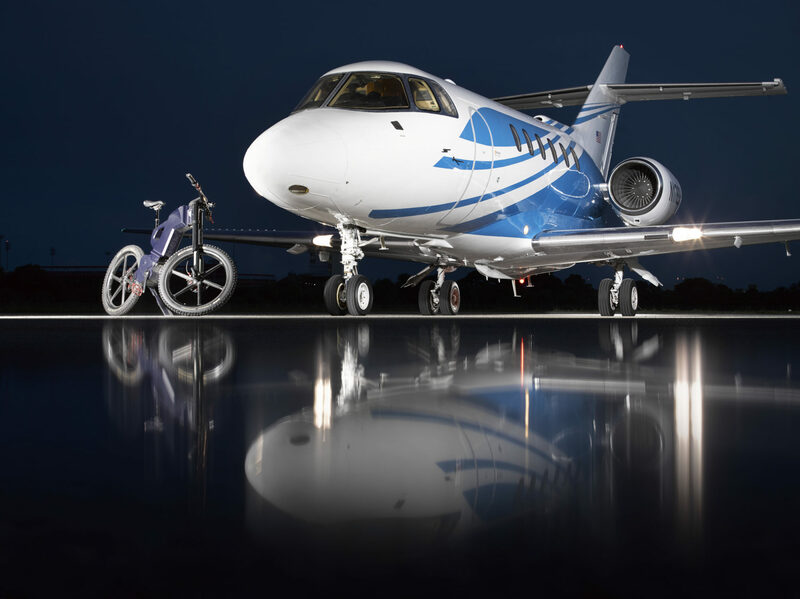 Whether it is on a moment’s notice with access to your own private jet or by riding your Trefecta eBike the way you like it: enjoying its off-road capabilities or in and around the city fast and in style. You are in charge! Trefecta, headquartered in The Netherlands, aim is to create the game, instead of changing it. Through advanced engineering and intelligent design they aim to develop unsurpassed excellence. The unique interaction between design, power and function results in a multi-purposed vehicle. Ultimately, providing a riding experience, freedom of any constraints and customized to every need. Privaira, headquartered in Boca Raton, Florida, is a private air charter company focused on distinctive individuals and companies who fly private. Specialized in on-demand air charter service, aircraft management and maintenance of private jets. Privaira operates a diversified fleet of business jets ranging from turbo-props to long-range, large cabin aircraft.